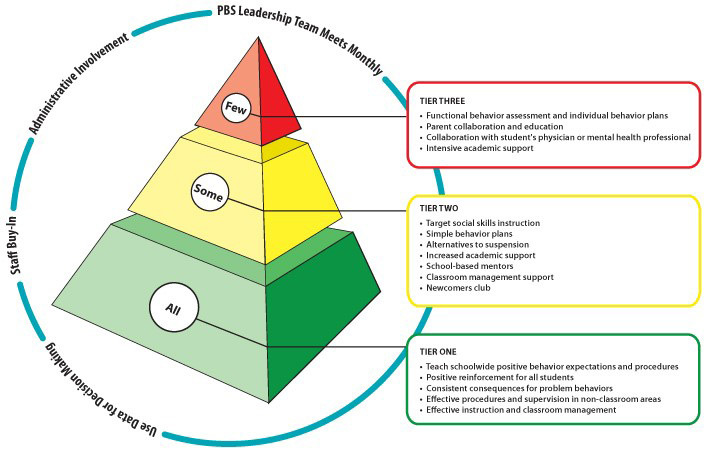 School-wide Positive Behavioral Interventions and Supports (PBIS) is a proactive, team-based framework for creating and sustaining safe and effective schools. Emphasis is placed on prevention of problem behavior, development of pro-social skills, and the use of data-based problem solving for addressing existing behavior concerns. 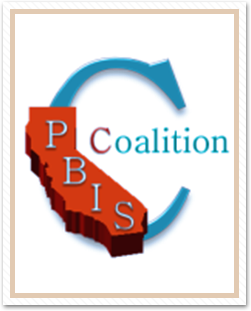 School-wide PBIS increases the capacity of schools to educate all students utilizing research-based school-wide, classroom, and individualized interventions. 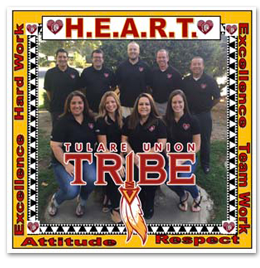 A term you will be hearing this year at Tulare Joint Union High School High School is Positive Behavior Interventions & Support, or PBIS. 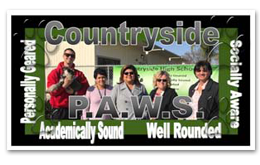 PBIS is an approach in behavior management on a school-wide level, in a specific setting such as the outside campus, halls, restrooms, the classroom, or with an individual student. 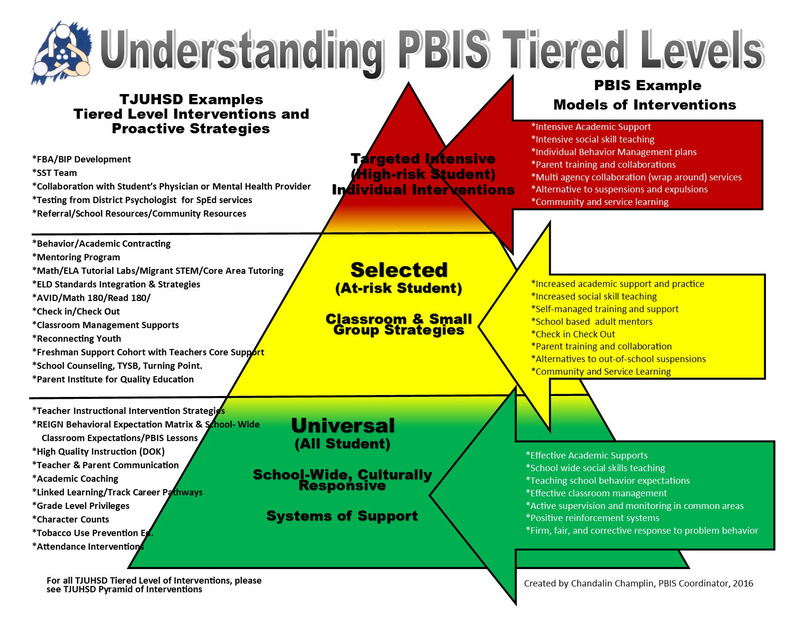 PBIS methods are research-based and have been proven to significantly reduce the occurrence of problem behaviors. One of the keys is to focus on prevention. It is based on the idea that when students are taught clearly defined behavioral expectations and provided with predictable responses to their behavior, both positive and corrective, 80-85% of students will meet these expectations. The 15-20% of the students not responding to universal interventions will receive additional support through group and individual interventions. Another key element is an analysis of discipline referral data. This team-based approach to data analysis allows TJUHSD’s PBIS teams to identify problem areas, brainstorm interventions, acknowledge students exhibiting positive behavior, and communicate the findings to staff, students, and parents. 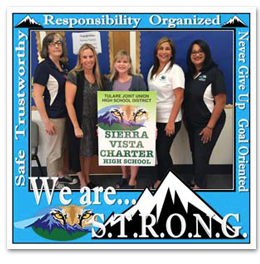 *The ultimate goal is to increase student academic performance, decrease problem behavior, increase safety, and establish positive school climates through research-based strategies and systems. 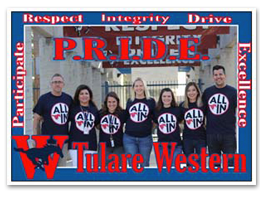 Tulare Joint Union High School District has received the school climate transformation grant and taken the challenge of taking action on school climate with Tulare County Office of Education Choices Program. 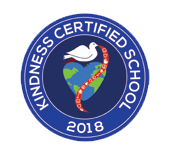 The grant supports the county and district wide efforts to promote the mental, emotional, and behavioral health of students to improve conditions for learning. 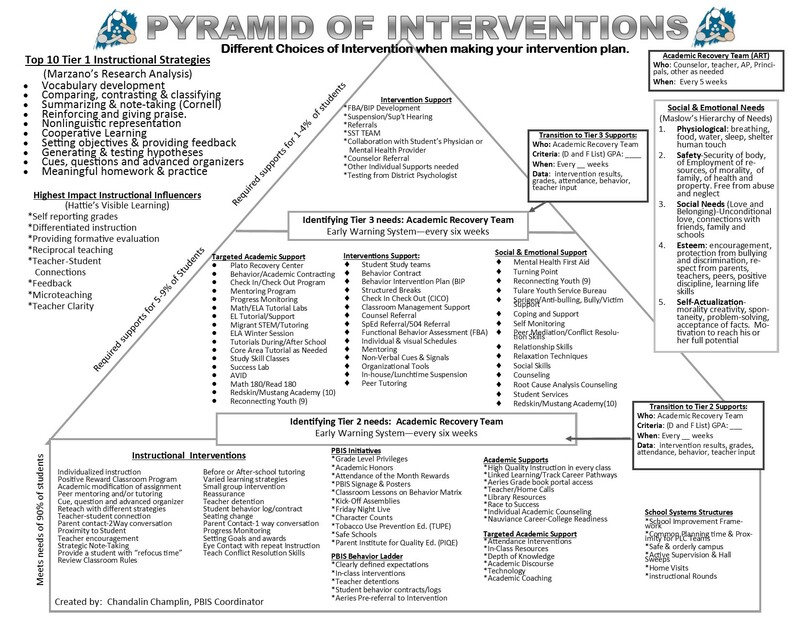 Our district is developing, enhancing and expanding systems of support for implementing an evidence-based multi-tiered behavioral framework for improving behavioral outcomes and learning conditions for all students. 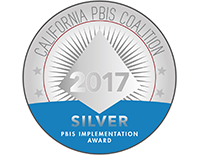 Within the last three years of the SCTG, school site PBIS teams have developed documentation, incentive programs, and beginning of evidence-based frameworks specific to the proactive approach. 100% increase in the number of TJUHSD campuses implementing with fidelity. 25% reduction in the number and percentage of students being referred to the campus principal for disciplinary reasons. 20% reduction, each year, in the number of percentage of students who are suspended or expelled. 15% increase, each year, in the number and percentage of students reporting they are connected to school. 20% increase, each year, in the number and percentage of students reporting they feel safe on campus. 20% reduction, each year, in the number and percentage of students who are identified as truant. 20% increase, each year, in the number and percentage of campuses reporting increased daily attendance. 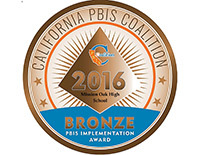 25% increase in the number and percentage of parents who after completing PIQE, report greater school involvement. 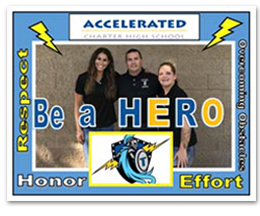 15% increase, each year, in the number and percentage of students who improve academic achievement. 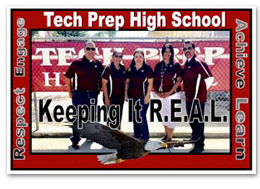 10% decrease, each year, in the number of percentage of TJUHSD students who drop out of school.